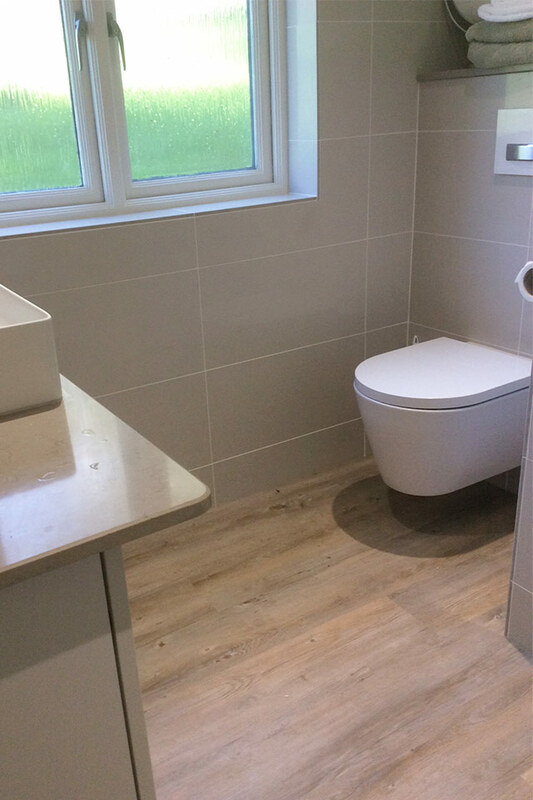 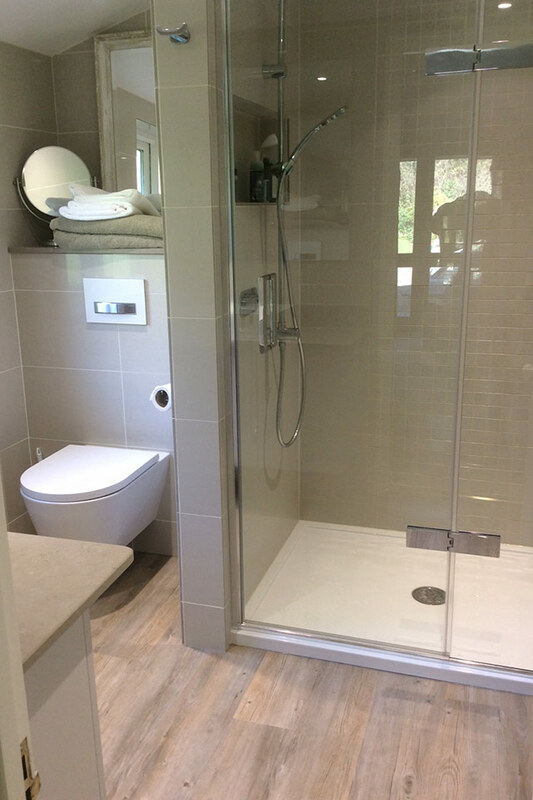 We have recently completed The Oakridge Lynch Bathroom Project and what a transformation! 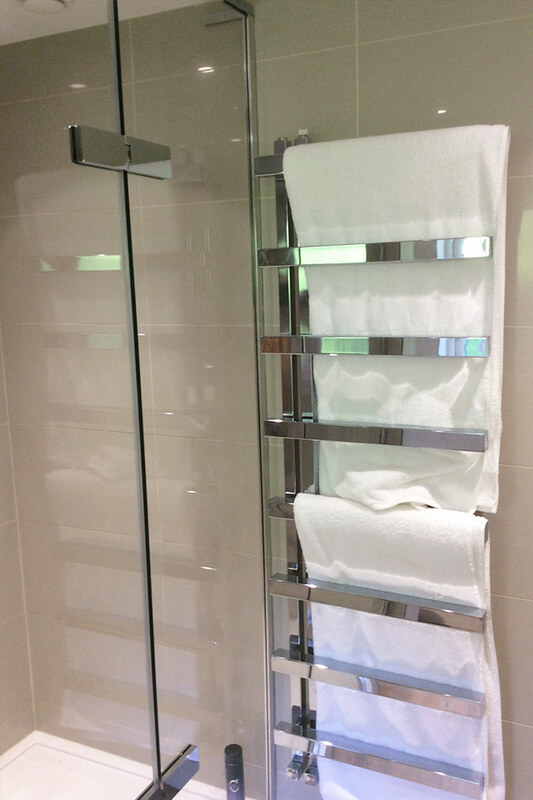 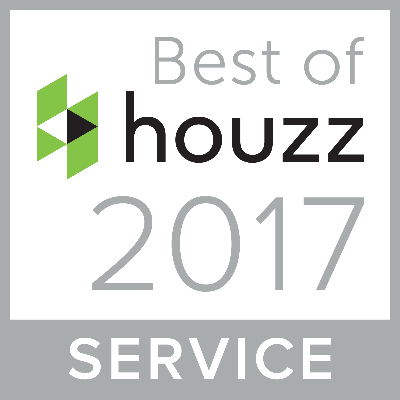 We have made better use of the space to accommodate a large walk in shower and a private, but open-plan, toilet area. 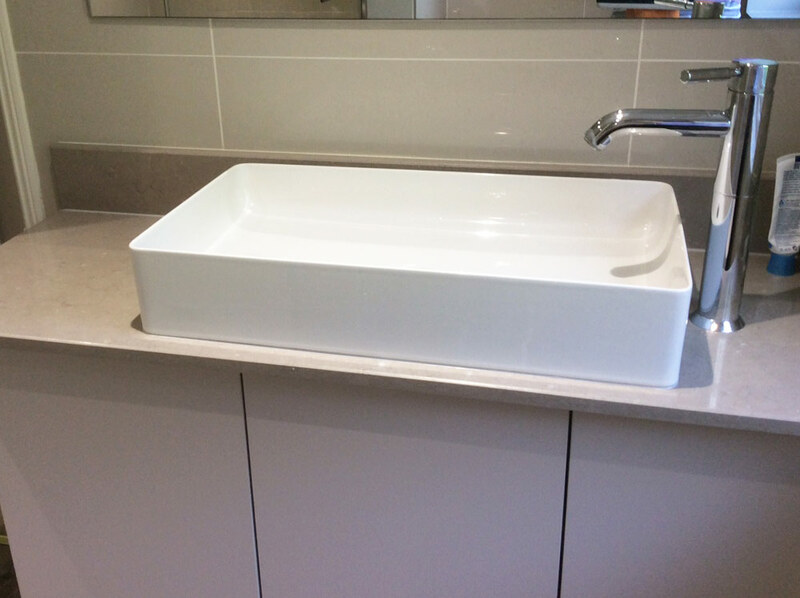 During our design process we aimed to utilise all the space to create a beautiful but functional bathroom.